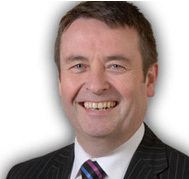 Andrew Craig FRICS is Managing Director of Andrew Craig Residential Sales and Lettings and has worked in estate agency since 1974. He leads the family business, with coverage across the North East and providing a complete property service to all clients. 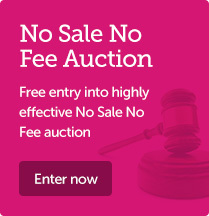 We can help with sales, auctions, lettings, property management, surveys, conveyancing and commercial. Our success in the local market place, is due to our forward thinking, family style of management and our well motivated teams of property professionals. Keith Johnson is Chairman of the JW Wood group he joined JW Wood in 1972 and has been running the firm for the last 40 years. 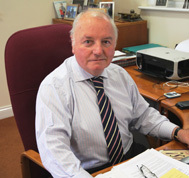 He is a fellow of the Royal Institution of Chartered Surveyors elected in 1977 and awarded a Master of Business Administration from Durham university in 1996. He has lived and worked in and around Durham most of his adult life, married with 2 adult children and 2 grandchildren his interests are golf football and sailing, he is also Chairman of the Durham Barnardos fundraising committee and a trustee of a number of charities. Bill has only ever worked in property. 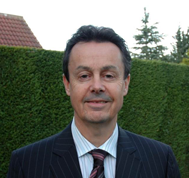 He joined a famous firm of chartered surveyors in Sunderland, CHARLES BELL, as a trainee chartered surveyor in 1981. By 1983, he was manager of Charles Bell Estate Agency branches in Seaham and Horden, cutting his teeth during the miners strike at that time. He qualified as a chartered surveyor in 1986, claiming the Estates Gazette prize for the highest overall mark in the Commonwealth a rare achievement for anyone outside Oxford, Cambridge or the city of London let alone a bricklayers son from Shotton Colliery! Bill became an associate partner in Charles Bell at the age of twenty four, the youngest in the firms 160 year history. When Halifax acquired Charles Bell in 1987, he was promoted from branch manager to senior branch manager and then residential executive, and finally to area manager. In doing so, Bill gained huge experience in selling properties throughout the northeast, but East Durham and Sunderland were always his home turf. 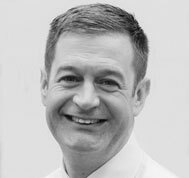 As well as having direct responsibility for the existing estate agency operation, Bill is also a practicing estate agent and has hands on involvement with the Seaham and Houghton branches. 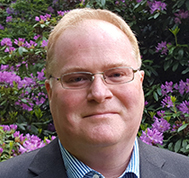 He is also a fully qualified chartered surveyor and carries out residential and commercial surveys and valuations on a daily basis. Bill is regionally renowned as an expert and frequently acts as expert witness in complicated property court issues. Fellow of the National Association of Estate Agents (NAEA) and Member of the Association of Residential Letting Agents (ARLA). 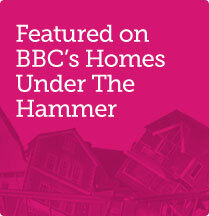 Established MP in 1994 and over 35 years experience of selling property across the North of England. 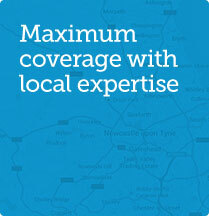 Running 7 branch offices across Teesside. 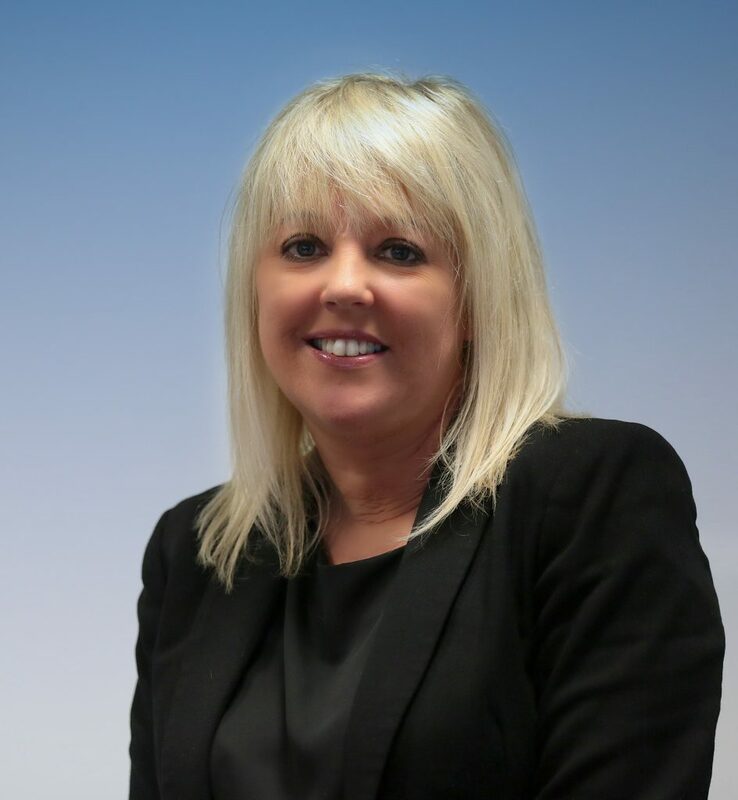 Janet has thirty years of experience as an Estate Agent and has worked for RMS since 2003. RMS is a market leading, independent estate agency in the North East, established in 1990, with over 130 team members and offices in 17 key locations across the region. A member firm of the Royal Institution of Chartered Surveyors, RICS, the world’s leading professional real estate body, a sign of their commitment to high standards of professionalism and service. RMS offers help with property sales, auctions, lettings, property management, mortgage services, conveyancing, commercial sales and lettings, surveys and valuations. 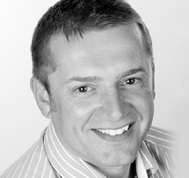 With over 20 years experience in the property industry, Adrian has an expert knowledge of the local market. 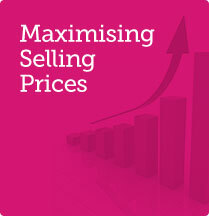 Adrian is responsible for the sales, lettings and auctions divisions in the north of the County. 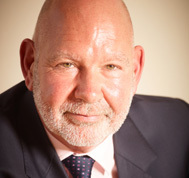 Mike Rogerson is Chairman and founder of Mike Rogerson Estate Agents. The business which began in 1992 is driven by a dedicated team of experienced property professionals. With offices across the North East the firm offers help with property sales, auctions, letting, property management and conveyancing for both residential and commercial property. Selling my house by Auction was quick, pain free and less stress than selling on the open market – I would thoroughly recommend The Agents Property Auction.